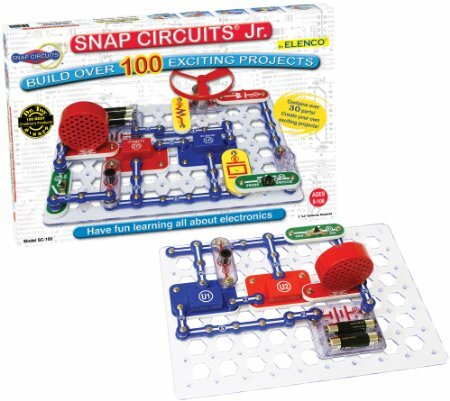 On Amazon right now you can get this nice Snap Circuits Jr. SC-100 Set for only $24.93 – a 24% savings! This will ship free with Amazon Prime or qualifies for free Super Saver Shipping with a $35 purchase. 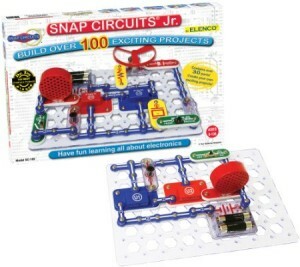 My son got this set for Christmas and has spent hours playing with it.